This foundation matching feature has been developed for wet n wild® Photo Focus™ Foundation and Mega Cushion™ Foundation SPF 15. 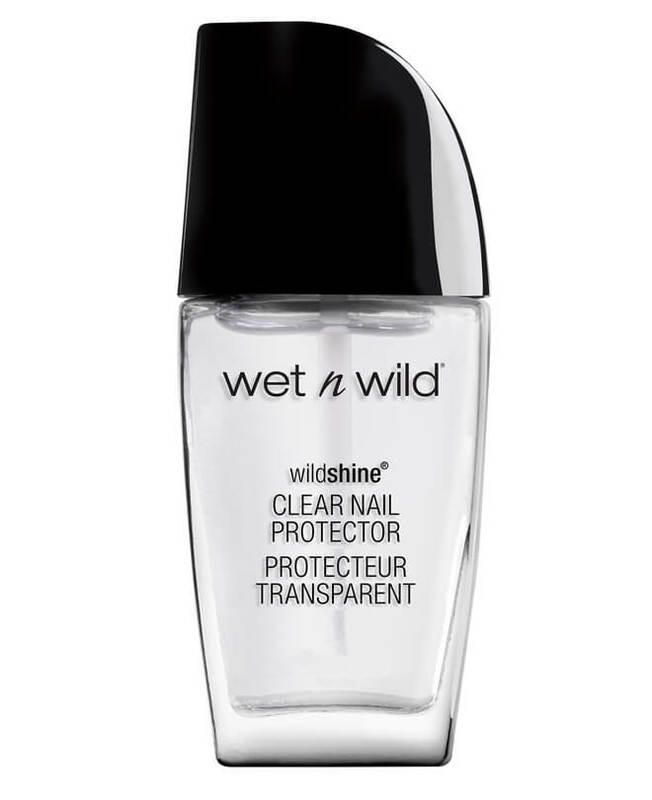 Any other trade names mentioned are separate and distinct from and not associated in any way with wet n wild® Photo Focus™ Foundation or Mega Cushion™ Foundation SPF 15, and are owned by third-parties with whom wet n wild® has no association. Any use of a trademark or trade name owned by a third-party does not suggest an affiliation, association, or sponsorship with the respective trademark owner.